Stainless Steel Gate Snap 36" Covered-Mini-Coil w/ Fixed Cord Mini-Coil Tether for securing lights, instruments, tools and more. 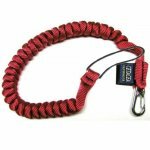 Clip to backpack, harness, tool belt, pants belt loop or any convenient ring. 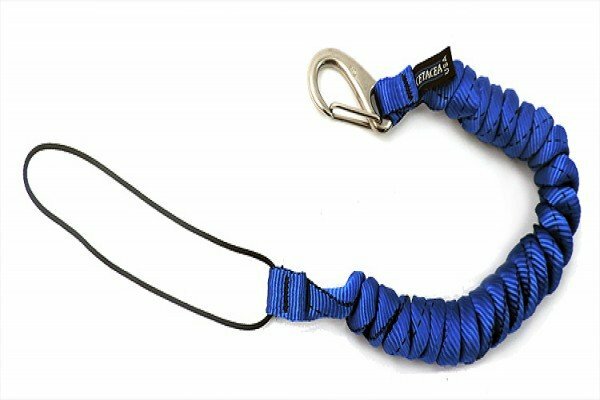 Clip the snap to its own body to form a handy wrist lanyard. Will not tangle or lose it's coil.